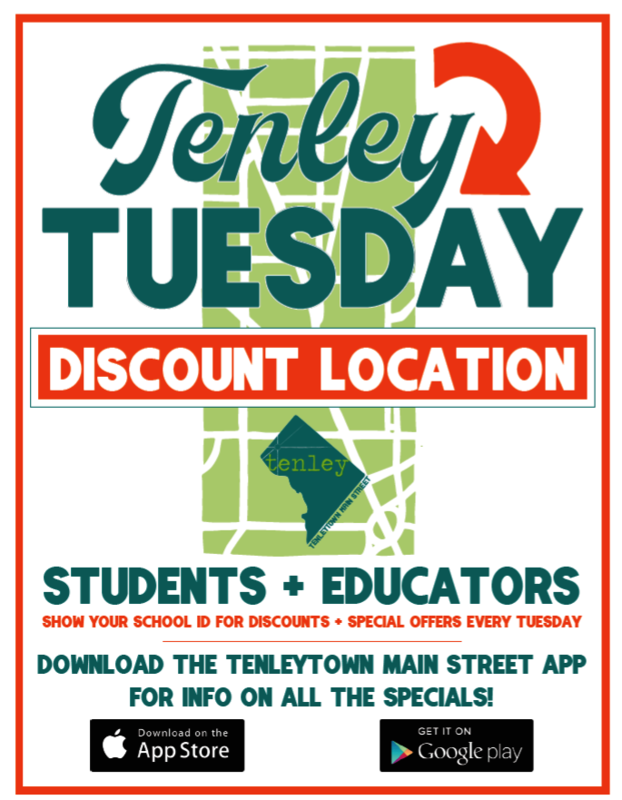 We love our schools, and in 2019 were showing our appreciation with Tenley Tuesdays – a weekly discount program. 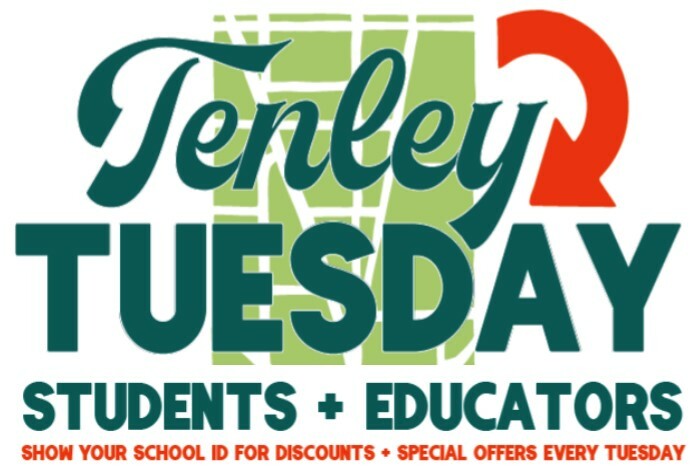 Students, teachers, and school staff – from pre-school through law school – simply need to show a current school ID to enjoy promotions at select local businesses every Tuesday. It’s just the business district’s way of saying thank you to our amazing educational institutions and all those who work and study there.